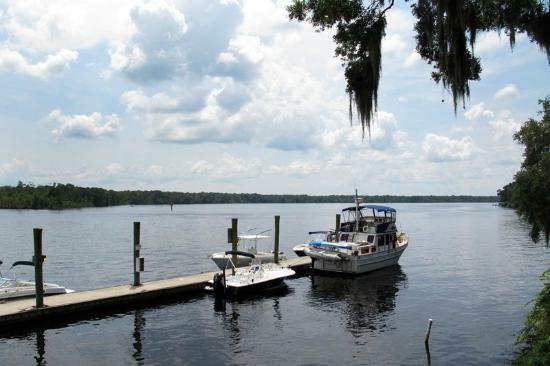 Palatka is a small city of 10,000 people on the St Johns River about 60 miles upriver (south) from Jacksonville. It is strategically located at a sharp bend on the river that is the unofficial boundary between "upriver" and "downriver" St. Johns. In the old days, the larger steamboats could load up in Jacksonville or northern seaports and easily navigate the deep waters of the St Johns River to Palatka. Further south - upriver - the waters became shallower and the route more meandering and the river was limited to smaller passenger and freight steamers. The first residents in the area were the Timucuan, a Native American tribe that was erased from history during the Spanish occupation of Florida. In more recent times, the Seminole tribe lived in the area and named it Pilotaikita which in their language meant "crossing over" or "cows crossing", a reference to the narrowing of the river at this location. Over time the name was shortened to Pilatka. The first big-time activity after the Spanish left in 1763 was the establishment of Rollestown across the river from Palatka near present day San Mateo. Denys Rolle was a wealthy English philanthropist who developed a 78,000 acre plantation and recruited settlers from the streets of London, including paupers, pickpockets and prostitutes. Many came as indentured servants. Most of them ran away as soon as they could because they couldn't handle the hot, humid climate and harsh working conditions. Rolle replaced the runaways with black slaves imported from West Africa. The plantation eventually failed and Rolle abandoned the operation and took his slaves to Great Exuma, Bahamas. The point of land in East Palatka where it all started is still known as Rollestown and there is a historical marker there that tells the story. Rolle is still one of the most common surnames in the Bahamas. When slavery was abolished in the Bahamas, Denys Rolle gave all of his land to his newly freed slaves. 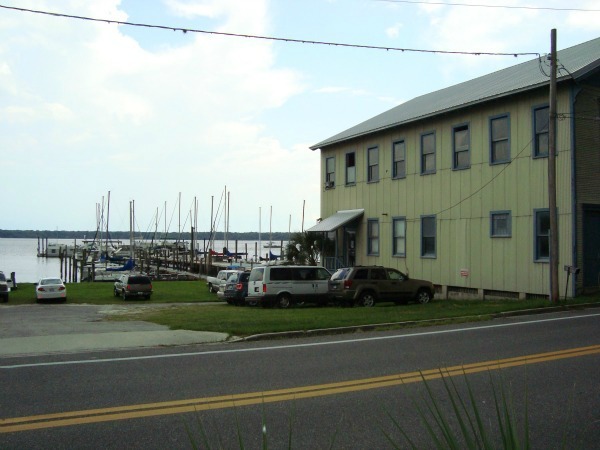 Palatka's riverfront location was recognized long ago by the military as an important point for controlling the St Johns River. Forts were built in the area during the Seminole Wars from 1817 to 1858. The town was incorporated in 1853 and began to develop until the Union Army occupied and controlled the town during the U.S. Civil War. Things began to boom again after the war and several hotels were built to accommodate northern tourists who came for the temperate climate in the winters and the good fishing, hunting and boating. Steamboats ran from Palatka up the Ocklawaha River to Silver Springs, Eustis and Leesburg, and also went up the St Johns River to Sanford and Enterprise. 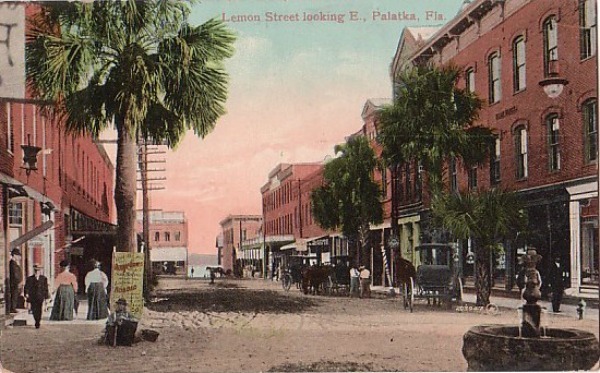 In 1875, the U.S. Post Office changed the town name to Palatka because people were confusing Pilatka with Picolata across the river. The town prospered with industries including logging, ranching and citrus production. The railroads came to the area in the 1880s and Palatka's location on the river made it a natural crossroads for train transportation also. The town was nearly destroyed by fire in 1884 and was rebuilt almost entirely with brick structures. Many of these still stand today in the nicely restored downtown area. 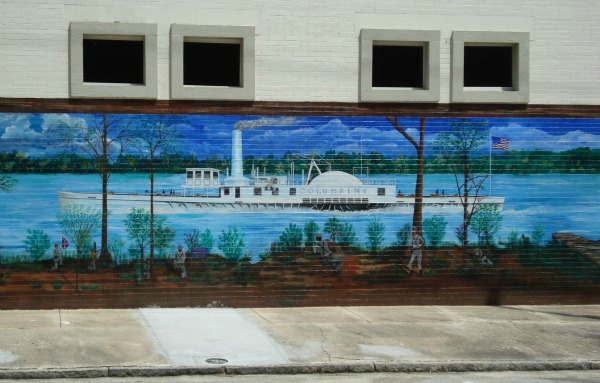 Many of the old buildings are decorated with colorful murals celebrating milestones in the city's history. 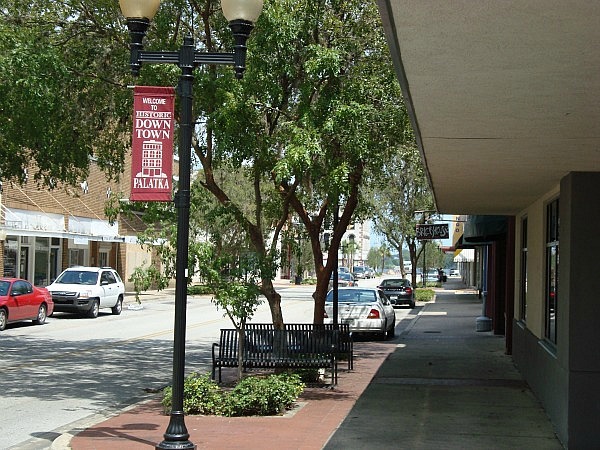 Palatka is part of the Florida Main Street Program that has helped restore the downtown areas of many Florida towns. 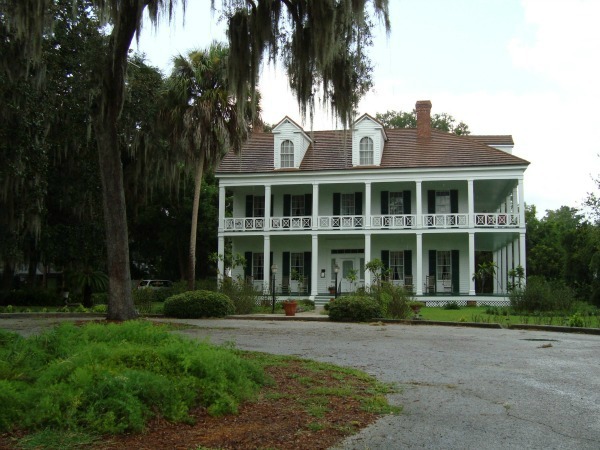 Judge Isaac H. Bronson was a prominent local figure, and his house - known in the old days as Sunny Point - is a historic site now known as the Bronson-Mulholland House at 100 Madison Street in Palatka. It is on the U.S. National Register of Historic Places and is open to the public for visits and is also used as a museum and is also available for special events. One of Florida's prettiest state parks is in Palatka. Ravine Garden State Park is a 59 acre park that was built by the Works Progress Administration during the depression with cypress buildings, rock gardens and fieldstone terraces. The park entrance is called the Court of States and boasts a 64 foot high monument dedicated to President Franklin D. Roosevelt. The park is part of Palatka's annual Florida Azalea Festival held on the first weekend of March every year since 1938. The festival celebrates the seasonal arrival of the azalea blossom to Northeast Florida. In addition to park activities, many of the festival events take place downtown along the riverfront. Corky Bell's Seafood at Gator Landing is just east of historic downtown Palatka on the east end of the U.S. 17 bridge that crosses the St. Johns River. 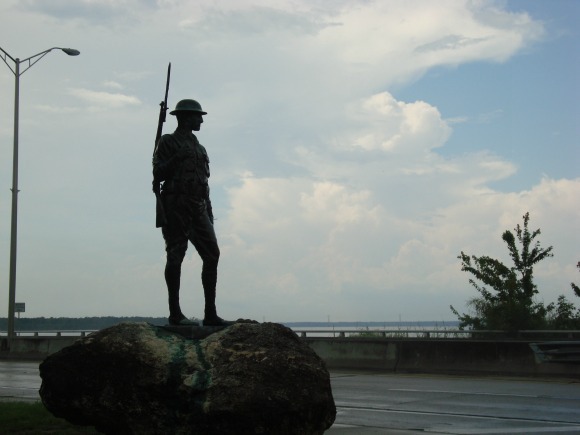 This bridge is known as the Doughboy Bridge, as it is flanked by bronze statues of World War One soldiers to whom the bridge is dedicated. Corky's is on the St. Johns River at a location the locals refer to as Devil's Elbow because of its steep turn from east to south at that spot. The restaurant commands a beautiful view of the river. This is a large restaurant with a faithful following. Corky Bell has been in the seafood restaurant business in north Florida since 1979, and he knows what people like to eat. Fish and shellfish are the specialties here, with your catch fried, broiled, grilled or blackened. Favorite dishes include Garlic Shrimp Scampi, Creamy Seafood Alfredo, Corky’s Stuffed Fish and various local swamp treats like gator tail and frog legs. Oysters are also available, and scallops and crabs, along with a large offering of salads and soups. Lobster is on the menu, as well as one of my favorites, peppers stuffed with crabmeat. I'm lazy and like somebody else to do all the work of getting the crab meat out of the claws. For the diehard crab lover who enjoys the work, Corky's also has Alaskan King Crab that you can crack away to your heart's content. For the beef lover, they have good steaks and hamburgers. Desserts include chocolate cake, cheese cake, key lime pie and carrot cake. Corky's quite often has live entertainment, including their well known Thursday night reggae performances. You can sit inside or outside, and when the weather is right the outside dining has a wonderful view of the river including the occasional gator swimming by. Bass fishing tournaments are sometimes held on the river and the contestants unload their catches on Corky's dock.